Hartmut Richter is not currently an approved Obby partner. 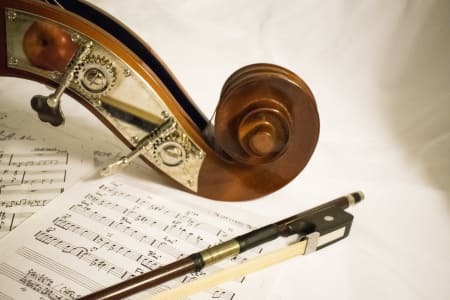 For the full list of our Music classes please click here. If you are Hartmut Richter and would like to become an approved Obby partner, please click here.